Rene Clement was a successful and popular French director whose movies were always well made and spanned various genres. The early years of his career were mostly spent making documentaries of far off places in Africa and the Middle East. During this time he also forayed into narrative filmmaking, directing a short written and starring Jacques Tati. His first big movie was The Battle of the Rails, a war film which earned Clement Best Director Award at Cannes. With his next big film, The Walls of Malapaga, Clement’s reputation only increased more, as the film earned a lot of international acclaim and won an Academy Award. From here Clement’s career continued strongly, creating many of the greatest French films of the twentieth century. One of his most acclaimed films is Forbidden Games which follows a young girl and boy during World War II who become very close friends in order to cope with the horror around them. 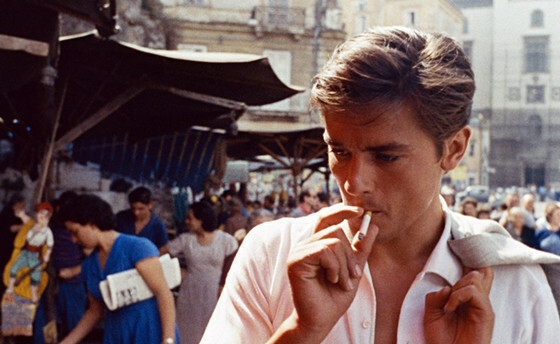 Another big success was Purple Noon based on the novel The Talented Mr. Ripley and starred Alain Delon. While he had some misses, like the overly ambitious international film Is Paris Burning?, his solid and consistent career will be remembered as one of the greatest of his generation. 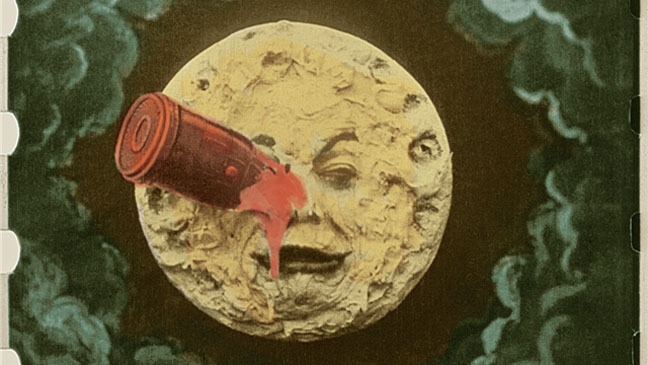 Before the important era of silent film, there was a much less publicized era in filmmaking where artists would experiment with all types of trick imagery, effects and styles in order to test the limits of the genre. George Melies was one of the most important and innovative of any filmmaker in this time period. Some of the trademark tricks and effects that Melies frequently used include time lapses, film splicing as well as hand coloring slides to get a more fantastical look to his films. 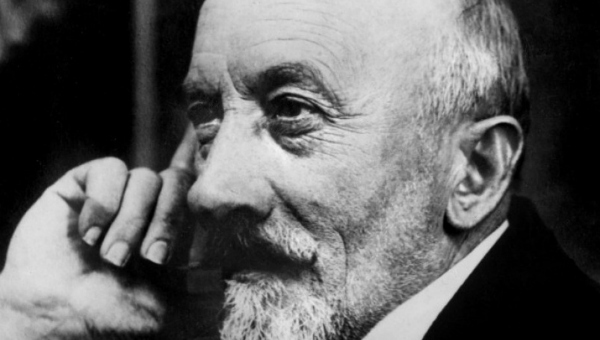 Melies’ body of work was enormous, with over 500 films, most of which were quite short. Unfortunately, hundreds of these films have long since been lost due to carelessness and film deterioration. With his lavish production design, Melies’s films are still remembered and studied today, not just because they were some of the first narrative movies, but because of their exquisite artistic merit. Most of his enduring works are adventure or science fiction based, including the famed A Trip to the Moon. Melies’s work was also the subject of Martin Scorsese’s film Hugo, which brought the early filmmaker’s legacy to a broader audience. A very important figure in the French New Wave, Agnes Varda is not always talked about as one of the movements leading voices but her contributions were essential to its development. Varda’s films are some of the most realist French films ever made. Using a documentary-like view and often casting non-actors to star in her films, her style was extremely unconventional when her first film, La Pointe Courte, debuted which spurred on the New Wave that followed. Another interesting aspect of Varda’s film is her combination of still images into the film, in so doing, placing important themes and motifs with direct purpose in front of the viewer. Being one of few female directors working at the time, and one of fewer still who garnered any acclaim, her themes naturally strayed to feminism. This refreshing change of narrative to the female perspective made her one of the first and most important feminist filmmakers. Some of her greatest films include Cleo from 5 to 7, about a singer who has to wait for two hours to find the potentially deadly results of a medical exam, and Vagabond, a more experimental, nonlinear film about the death of a young girl. Agnes Varda, along with her husband Jacques Demy, was one of the most overlooked French filmmakers of her age. A founding member of the New Wave, Claude Chabrol may not have been as experimental or revolutionary as some of his peers, but his expert craft and mature storytelling more than make up for this. His first movie, Le Beau Serge, was a smash hit and is considered the first film of the New Wave movement. Off this success, Chabrol remained busy coming out with at least one film every year and his filmmaking only improved over time. 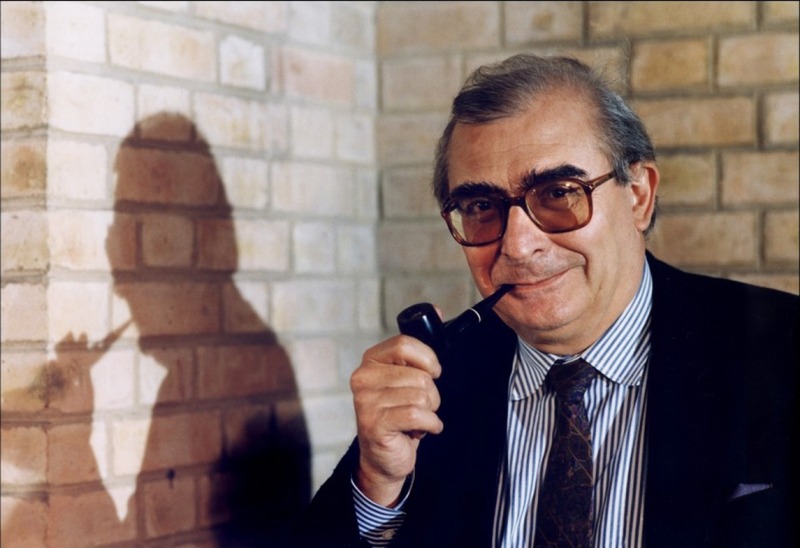 Chabrol’s specialty became thrillers but unlike many of the Hollywood style movies of this genre, Chabrol’s films were unique due to the outside view with which he tells the stories. This may not be as exciting as the stylized thrillers but the psychological impact is often greater. Throughout his career Chabrol directed over 50 films and won countless awards. Some of the best films of his early period include Les Bonnes Femmes, one of his more experimental works, and Les Biches, about a lesbian couple fighting against society. He started to make more and more thrillers as the 1960s ended, coming out with some of his biggest like This Man Must Die and The Butcher at this time. As the decades passed, unlike most of the other New Wave filmmakers, Chabrol’s career continued strong. Some of his greatest masterpieces like Story of Women and La Ceremonie came out late in his career. 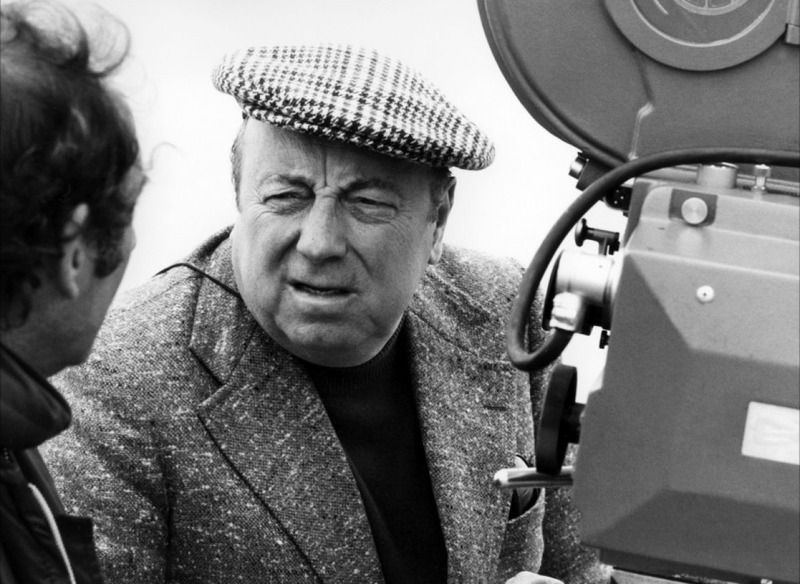 One of the most accomplished directors of the early movement of French cinema often titled “Poetic Realism”, Marcel Carne’s films were some of the most popular and controversial of their time. Many people attribute much of his success to Carne’s artistic partnership with the surrealist poet Jacques Prevert who penned almost all of Carne’s notable films. Their first great film together, after a few lesser attempts, was Port of Shadows, a noir drama about an army deserter starring Jean Gabin. From there Carne became recognized as one of the most potent directors of his time and released an impressive string of films. Starting in the 1930s and going through World War II, this streak of cinema includes some of the most acclaimed films of the time including The Devil’s Envoys and Daybreak. 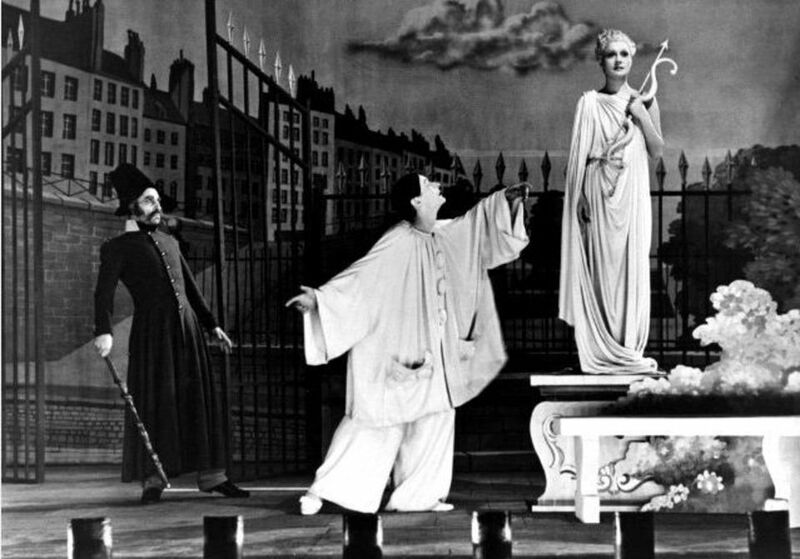 In 1945, Carne made his most triumphant success, Children of Paradise, a sweeping epic depicting the German occupation of France, focusing on the loves of a beautiful courtesan. Considered by many to be the greatest French film of all time, this masterpiece unfortunately marked the end of Carne’s successful career as his next film, Gates of the Night, was one of the biggest box office disasters in French history. One of the most important directors of the silent era from any country, Louis Feuillade is responsible for over an astonishing 600 films. Most of his famous works are in the form of serials. His first great work was the Fantomas series released in 1913. This five part project follows the thrilling exploits of the titular criminal who constantly evades the police. 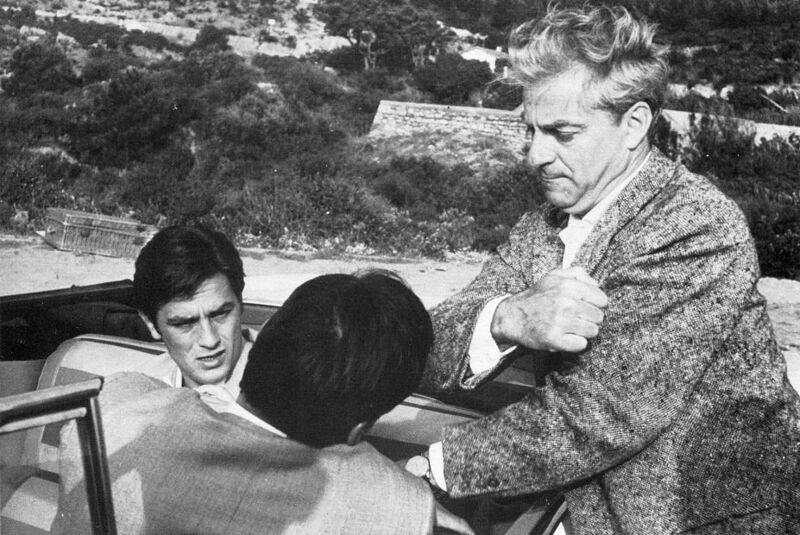 The series was a very important landmark in French cinema and became an international sensation, being the first film of its kind. After this success, Feuillade continued to create large serials to the same quality and popularity in the following years. The seven hour long masterpiece Les Vampires was Feuillade’s next triumph. Another crime film, this immense project is often considered one of the most important innovators in terms of craft and techniques, influencing many filmmakers in the following generations. Some of the other important films of Feuillade’s career include the serials Judex, Barrabas and Parisette.